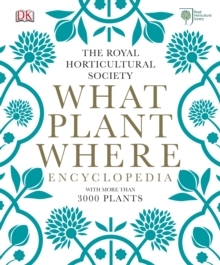 "Want to grow your own, but have no garden? 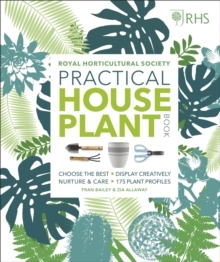 Indoor Edible Garden shows you how to grow herbs, fruit and vegetables that look good and taste better - all in your own home. 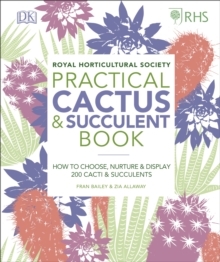 Discover a range of ingenious indoor garden projects that will give you a homegrown harvest with a difference. 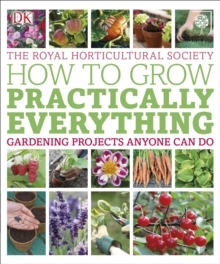 Grow your own tamarillo towers and wild strawberries on shelves, micro red amaranth in muffin cases, and alfalfa sprouts in jars. Make the most of your indoor space and turn windowsills, worktops, walls, balconies, and even ceilings into stunning and delicious indoor gardens. 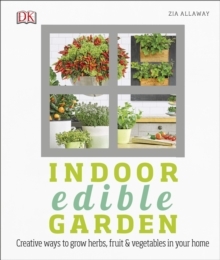 Indoor Edible Garden is packed with all the knowledge you need to understand which plant varieties thrive in the home, how to maximise your light and space, and how to enjoy harvesting and eating fresh fruit, vegetables, and herbs no matter how much - or little - space you have."